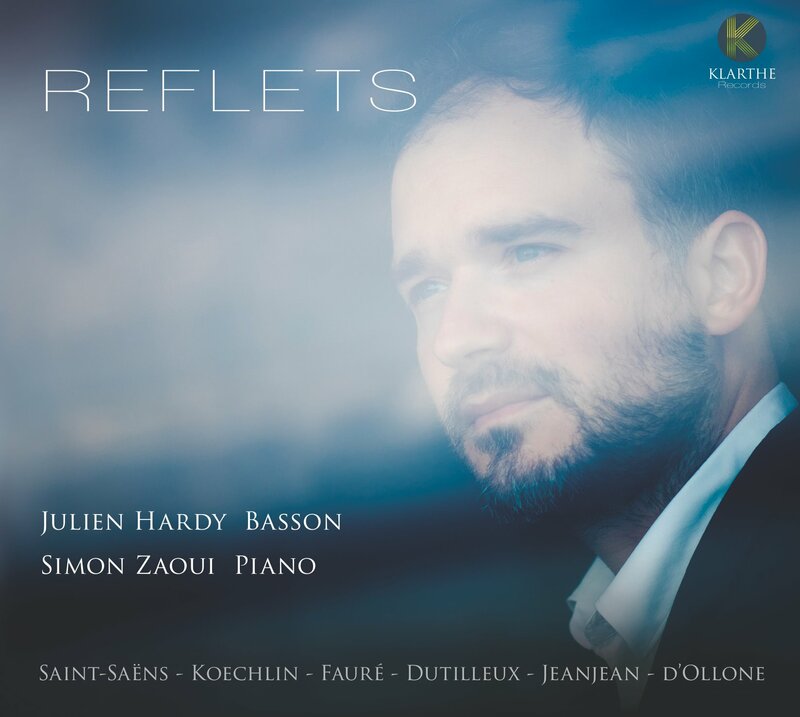 The fruit of an intense complicity with Simon Zaoui, "Reflets" is based around major works from the french music repertoire for bassoon and piano dating from the beginning of the 20th century: Saint-Saens, Koechlin, Dutilleux. These pieces are played alongside other, more rare, compositions by Jeanjean and D'Ollone. The choices made were guided throughout by a search for the lyricism and colours which are such an integral part of the character of the french made bassoon. 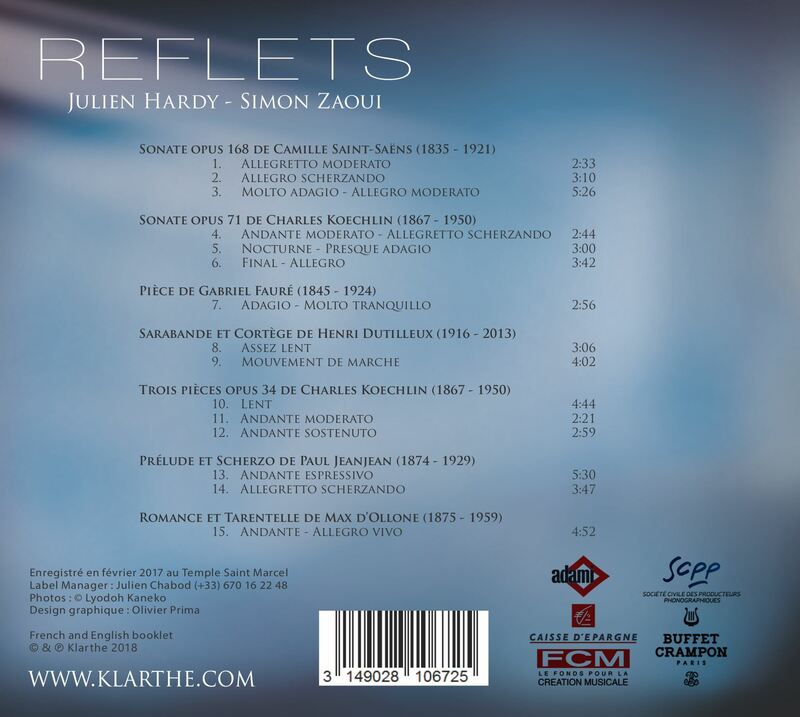 This disc is dedicated to Régis Roy.